Junior coalition partner Panos Kammenos and several of his ANEL lawmakers are determined to withdraw from the government once the Prespes Agreement will come to Greek Parliament for ratification. 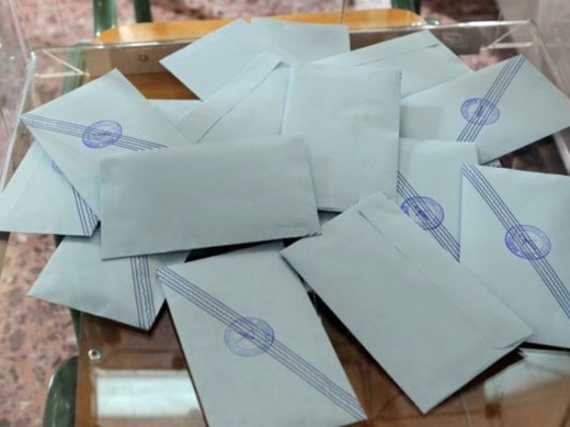 Constitutional procedures in FYROM are expected to conclude on Jan 15 and the Agreement to come to Greek Parliament towards end of January or beginning of February. Prime Minister Alexis Tsipras and his left-wing party remain cool and signal Kammenos that SYRIZA will remain in power even without the ANEL. 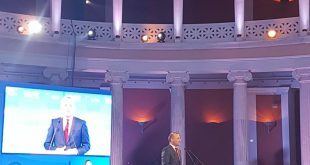 he Greek Prime Minister is optimistic that the next parliamentary elections will take place at the end of the term, in autumn. The left-wing party hopes for the support of some ANEL and independent MPs as well as for the potential support of small party To Potami, that has signaled it wasn’t against the Agreement with FYROM. According to scenarios circulating in the media, several high-ranking ANEL lawmakers – among them also some ministers- are considering to vote in favor of Prespes Agreement and even join Tsipras’ party in the next elections. Main opposition party, conservative New Democracy, is keen to see SYRIZA go; it has often threatened with non-confidence motion against the government. In its latest weird demand, ND is asking Tsipras to initiate a confidence vote for his own government or send voters to polls. 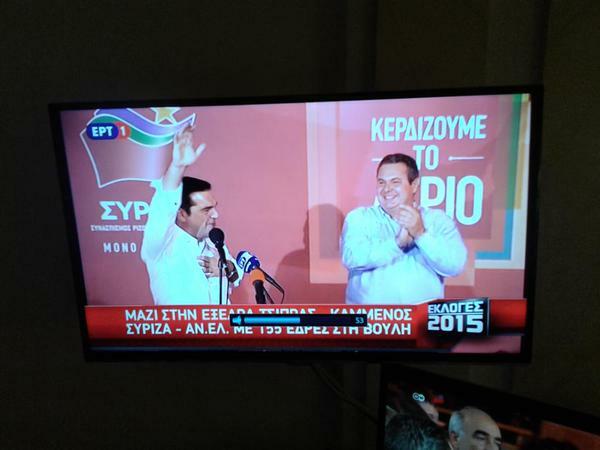 Why should Tsipras do this? Hardly anyone understands the political reasoning behind ND’s proposal. 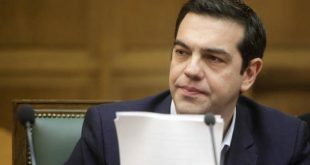 Tsipras does not plan to fulfill any of ND’s demands. He is preparing to welcome German Chancellor Angela Merkel in Athens on Jan 11, and win the Prespes vote either with or without ANEL. Some media, though, forecast elections within the next 90 days. Around mid March, so to say. Or is it mid May? Or mid October? Ever since Tsipras and Zaef signed the Prespes Agreement on June 17th 2018, catastrophologists forecast elections every once in a while.